The name Trepassey comes from the French word "trépassés", meaning "dead men'", those who have "passed to the other side". What could be a better name from aviators trying to fly across the Atlantic in the early 20th century, especially as most ended up as dead men indeed. These efforts were partially motivated by the offer of a very large cash reward. The London Daily Mail newspaper offered ₤10,000 to the first aviator who completed a trans-Atlantic flight in under 72 continuous hours. And some made it. 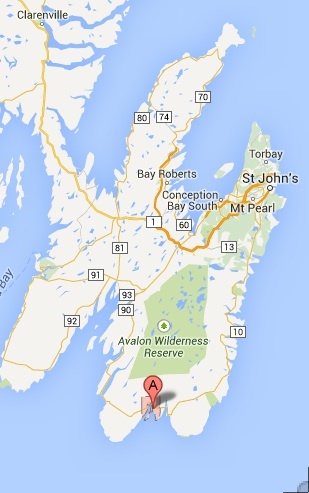 The earliest one gave it a try from Trepassey on the south coast of the Avalon peninsula. On May 16. 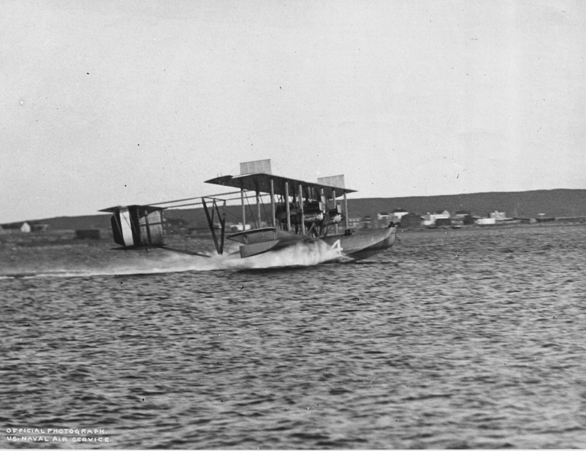 1919, three United States Navy-Curtiss Flying Boats (the NC-1, NC-3 and NC-4) left Trepassey harbor. The NC-4 managed to fly to Portugal via the Azores, thus completing the first successful (although not non-stop) transatlantic flight. 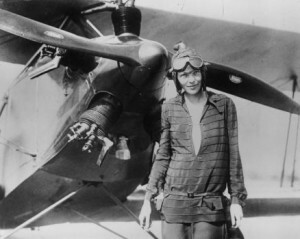 A bit less than ten years later, after staying in Trepassey for about three weeks, Amelia Earhart became the first woman to fly across the Atlantic Ocean, primarily as a passenger, aboard the Friendship, a Fokker F7. The team left Trepassey Harbor on June 17, 1928, and arrived at Burry Port, Wales, a distance of more than 2,010 miles (3,235 kilometers), in 20 hours 49 minutes. With Miss Earhart were Wilbur Stultz, pilot, and Louis Gordon, mechanic. Unfortunately for Trepassey, no infrastructure was ever established. There were flights from Lester Field and Mount Pearl near St. John’s but after Trepassey, the town of Harbour Grace became the airport of choice. The Harbour Grace airfield, built on the summit of a hill by local residents, became starting point of many early flights from West to East. But the next time she was in Newfoundland, Amelia Earhart bypassed the Trepassey that she had spoken so highly about and completed the world’s first transatlantic solo flight by a woman after taking off from Harbour Grace, on 20 May 1932 and landing at Northern Ireland about 13 hours and 30 minutes later. In between Harbour Grace and Gander, Botwood filled the bill nicely for Imperial Airways and Pan American flying boats. But the later land-based planes meant doom for the sea plane based trade…just as jet planes meant doom for Gander.